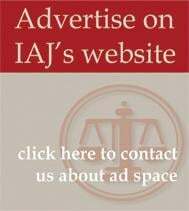 The Iowa Association for Justice (IAJ) is a tremendous asset to editors and reporters who cover civil justice, insurance, injury prevention, health care and/or tort liability issues. 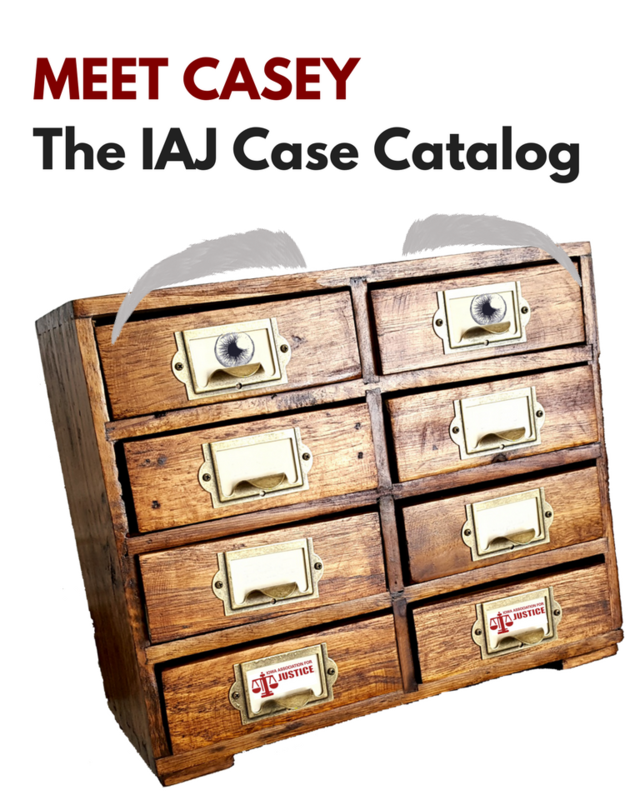 IAJ is also a resource for issues involving worker injury, Iowa’s Workers’ Compensation Division, the criminal justice system, and the transparency of information critical to the health and safety of all Iowans. IAJ’s trial attorney members practice in every area of the state. These attorneys and their clients are an unmatched resource for media stories. Please contact IAJ Communications Director with any media inquiry.